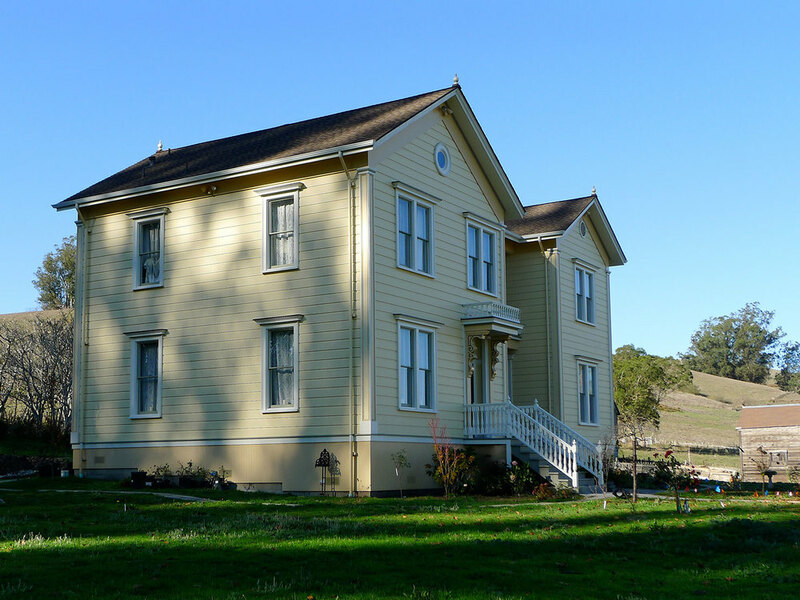 We designed a complete, top-to-bottom restoration for this historic farm house in Tomales, California. The remodel included a two-story wing addition, structural retrofits, new electrical, mechanical, safety and energy efficiency upgrades. Outside, the home appears as it was meant to look from the beginning. The exterior siding was preserved and used to custom-mill replacement material. Window trims were expanded only slightly beyond the original details. See additional photos and details on Houzz.